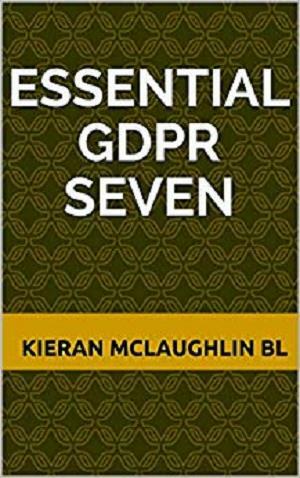 This short book contains seven practical articles on the General Data Protection Regulation. 3.Lawfulness of Processing and further Processing. 5.Right to Erasure (Right to be Forgotten). 7.Appointing a Data Protection Officer (DPO). Kieran McLaughlin is a former practising barrister who now works as a data protection and legal consultant.